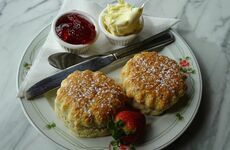 Every afternoon tea is the perfect excuse to indulge in scones, sandwiches and a hot cup of your favourite Cornish Smuggles Brew or Italian Style Coffee. 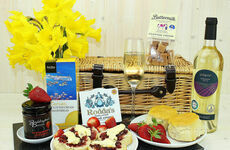 But after you've enjoyed your savoury snacks you need a few sweet treats to finish off the experience. 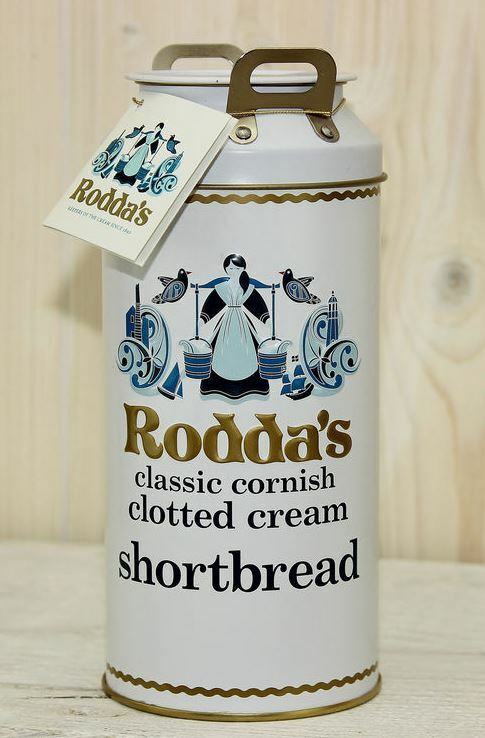 Classic Cornish Hampers have put together some of our favourite chocolate, cake and biscuit-y surprises to satisfy your sweet tooth and please your guests at your next tantalising tea party! 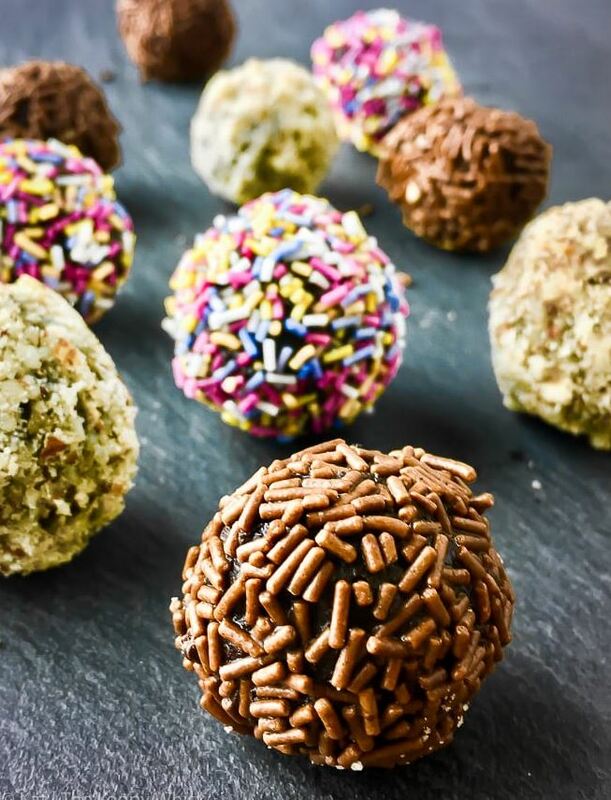 If you're looking for a safe bet, scatter a packet of our intensely delicious chocolate fudge on a small serving plate in the centre of your table. 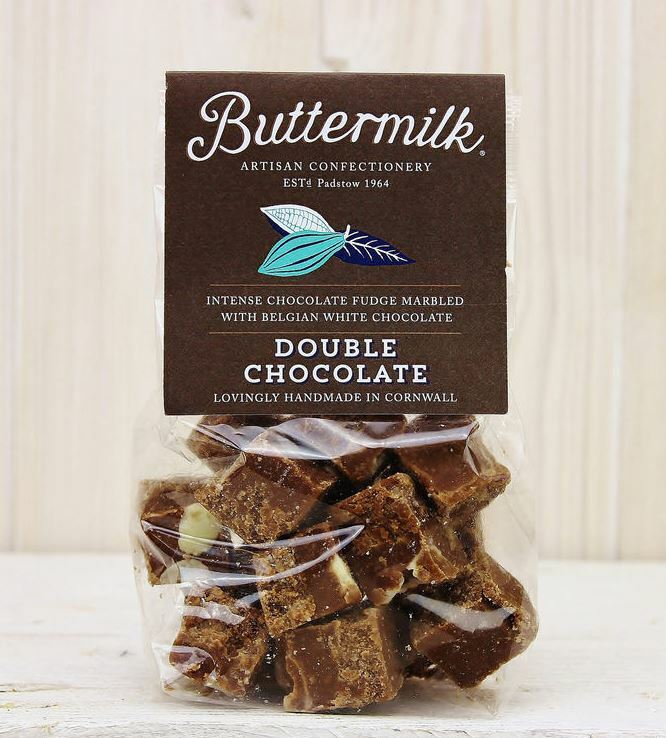 Made from chunky fudge and marbled with Belgian white chocolate, this is a truly irresistible choice! 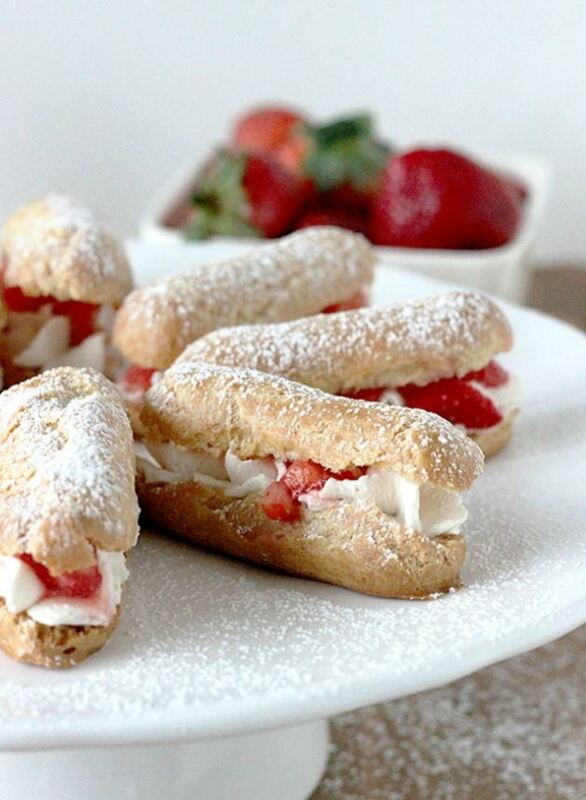 A unique twist on two afternoon tea must-haves, this strawberries and cream eclair recipe will make a big impression on all your friends and family and accompanies your scone spread perfectly. 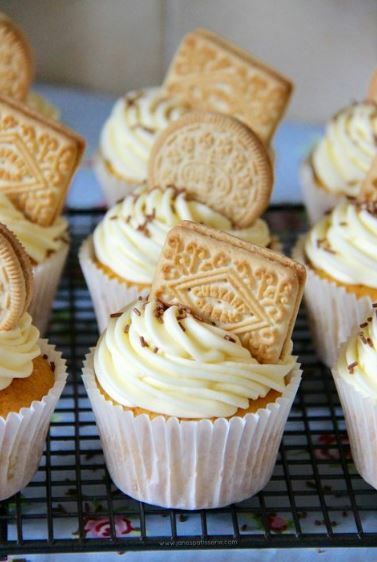 If you want to take your biscuit obsession a little further, combine it with this delicious cupcake recipe to give your afternoon tea a creative finishing touch. 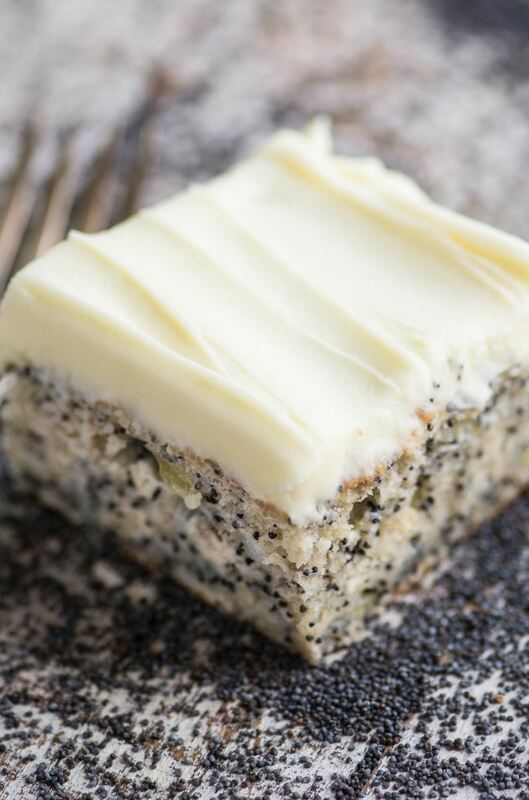 There's something about that banana, poppy seed and lemon combination that goes so well with an afternoon tea, if you don't believe us, give this piece of baking inspiration a try!